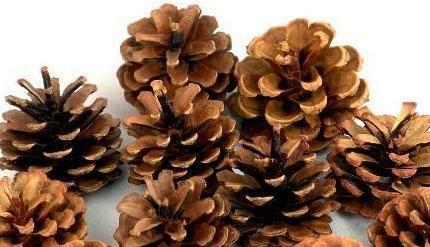 small pine cones for crafts and decoration, great for holiday crafts. Since the middle Qinba Mountain Area, there are several specifications, is to produce products of high quality materials. Produced in high mountain areas, excellent quality with competitive prices.